Your sword works just as hard as you do when it comes to battling an army or defending the king. Just as you do, your sword needs a proper place to rest, and the Ready for Battle Medium Frog can help you keep your sword near. 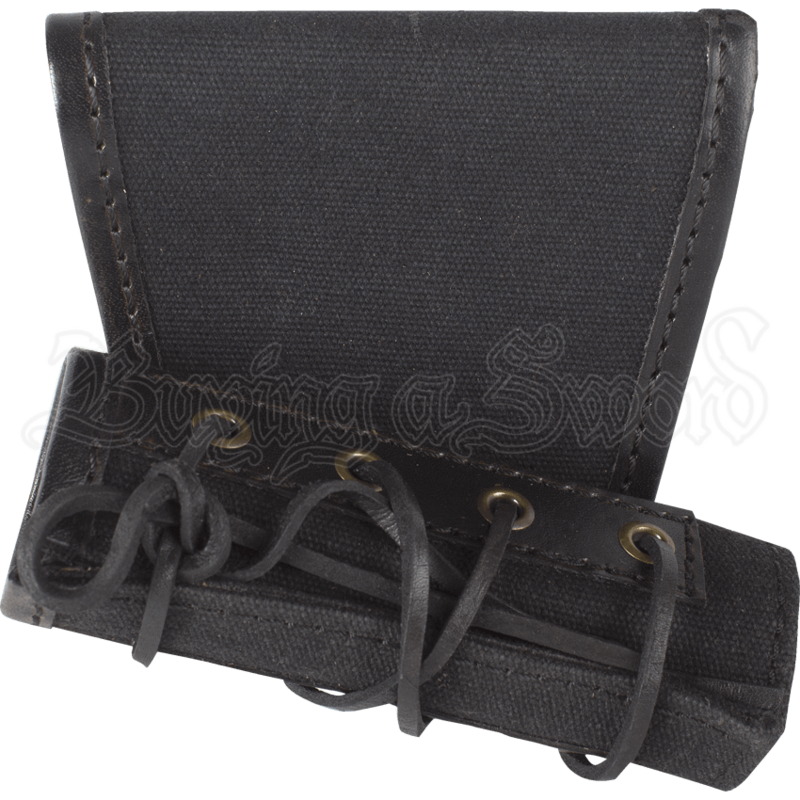 Crafted from canvas with leather trim, this frog can easily accommodate any sword or dagger. With leather lacing to custom-fit to your weapon of choice, this item is as versatile as it is convenient. 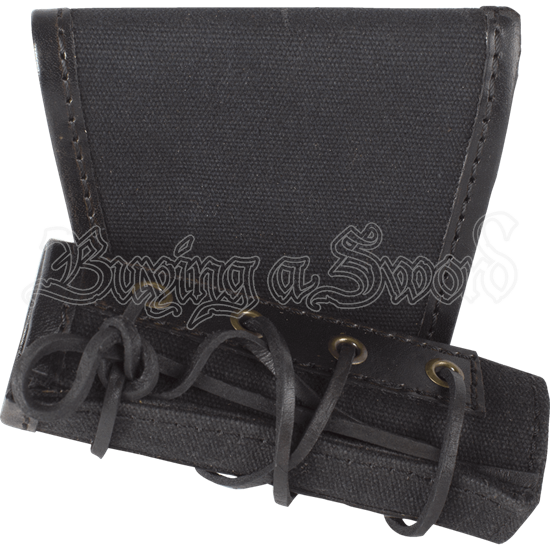 The large belt loop is a light-weight but sturdy canvas material to give you piece of mind when carrying your trusty sword. Never rest your weapon on the ground or table again with the Ready for Battle Medium Frog, which is great for role-playing or LARPing.